The YDSS0826 snow sweeper includes snow brush, main frame, mounting rack, support arm, hanging rack, hydraulic power unit, large support wheel, keeping rack, lightings and control system. 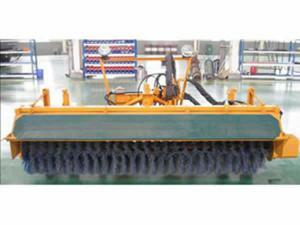 This equipment is used to brush or sweep the left snow after plough or used to remove snow separately. 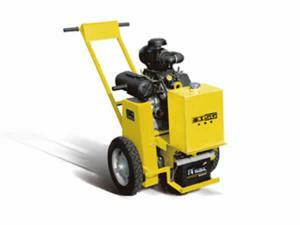 The snow sweeper is made of PP and spring steel featuring strong preservation, long life and pavement protection. It's easy to be installed and dismantled by a single person in short time and it handles automatically slope conditions of pavement. The snow sweeper controls from the cabin all operations like lifting, swinging and falling, improving its efficiency. 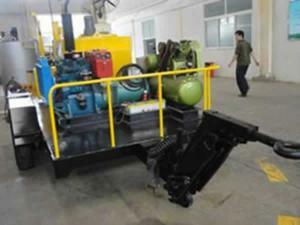 Two heavy-loaded rubber support wheels of the snow sweeper are wear resistance. 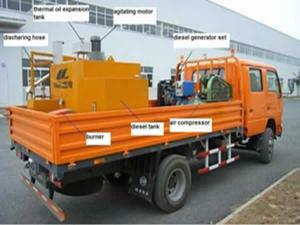 They provide good security to the construction road and they can be locked when task is finished. Additionally it has connected auxiliary supporting wheels to make it easier to store, move and assemble or disassemble at any time. 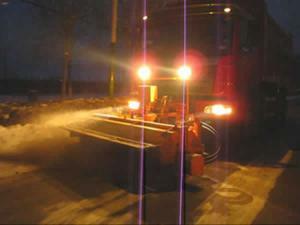 The snow sweeper is coated with several anti-corrosive basic coverage and external orange paint which makes it anti-corrosive and visible in snowing weather. Additionally, its lights assure safe work at night. 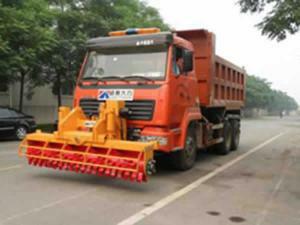 The snow sweeper has a special design to make it compatible with different models and brands trucks. The snow sweeper goes under strict quality control from every piece assembling to simulating operations before delivery. 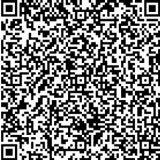 It has reliable quality and performance to clean high-level roads, squares, scenery spots, urban roads, driveways and sport fields from snow.